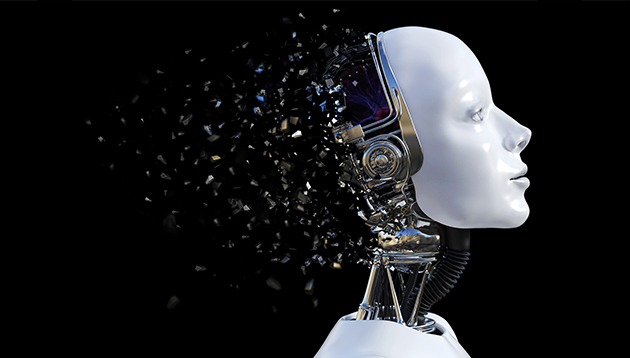 One of the first stories I worked on at Human Resources was titled: “Most Hongkongers believe robots will take jobs away.” The topic of AI and automation has come up in nearly every interview I have had in the past few months in discussing the future of HR. The article went on to cite a study that said, “recent research suggests that about 45% of the activities people are paid to do could be automated over the next few decades”, and “two-thirds of Hongkongers believe that robots will take jobs away”. Given this inevitability, in my interview for Snapshot with Standard Chartered’s Rizwan Masood, I asked how can HR people future-proof their careers. His answer: agility and adaptability. This is a lesson that applies not only to HR but to all of us in preparing for this disruptive future. Yet the education system still used in schools remains a relic from the industrial revolution. In fact, schools were largely designed around providing factory workers. Jobs that have already become redundant. Even ones we think are safe not be replaced, like this journalist, could be replaced in the not too distant future when machine learning becomes the norm. The Hong Kong education industry remains nothing more than a way to make money for so-called “learning centres” to take advantage of parents wanting the best for their child. A child that will be ill-prepared because no matter how much they memorise Google, it will always be superior. The rigidity of schooling in Hong Kong needs to change quickly if it’s to prepare a generation of problem solvers, inventors and innovators. Creativity will be key in surviving. Not just for HR professionals, we all need to adapt to succeed in the future. Artificial intelligence is here, whether we like it or not. With stress and anxiety levels in employees soaring, what can HR leaders do to inculcate a mentally healthy corporate culture?.. Services from 100 outsourcing companies handling foreign workers will also be terminated under the new levy system. ..